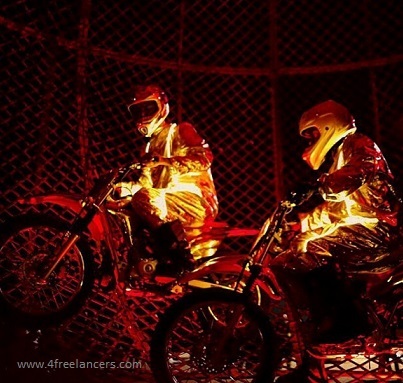 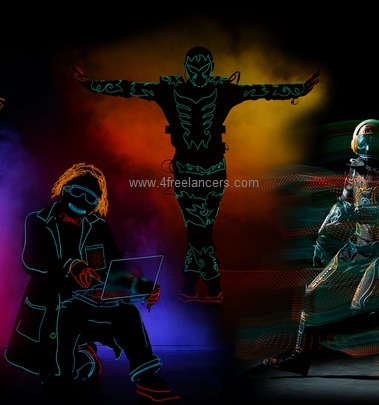 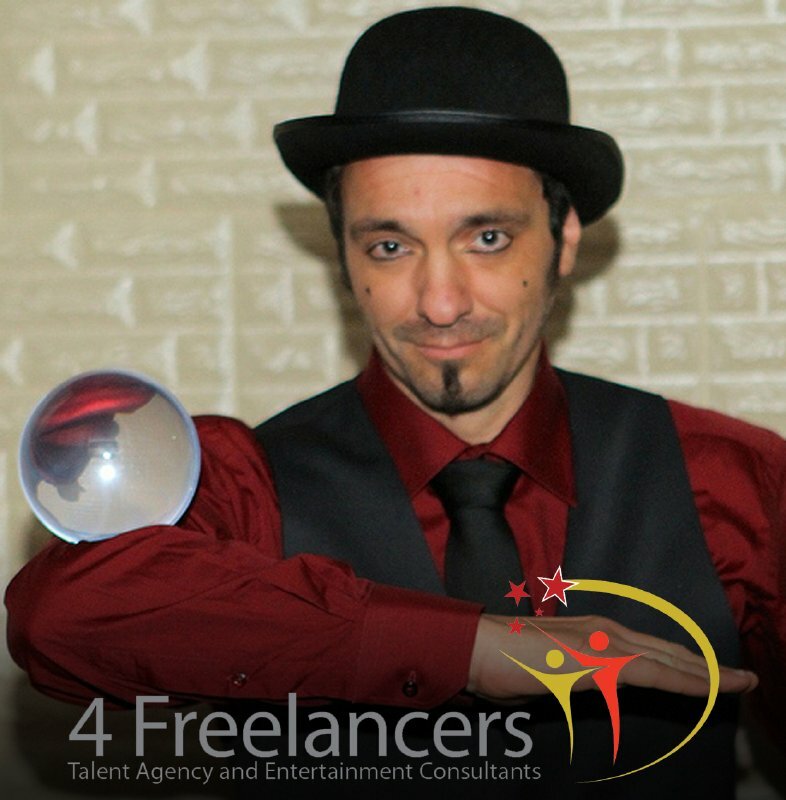 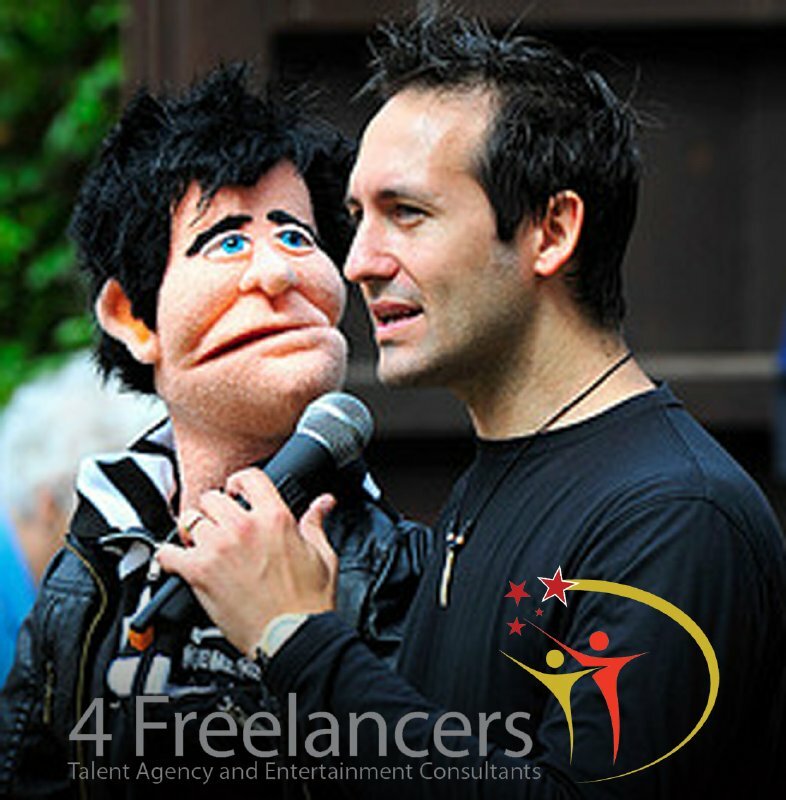 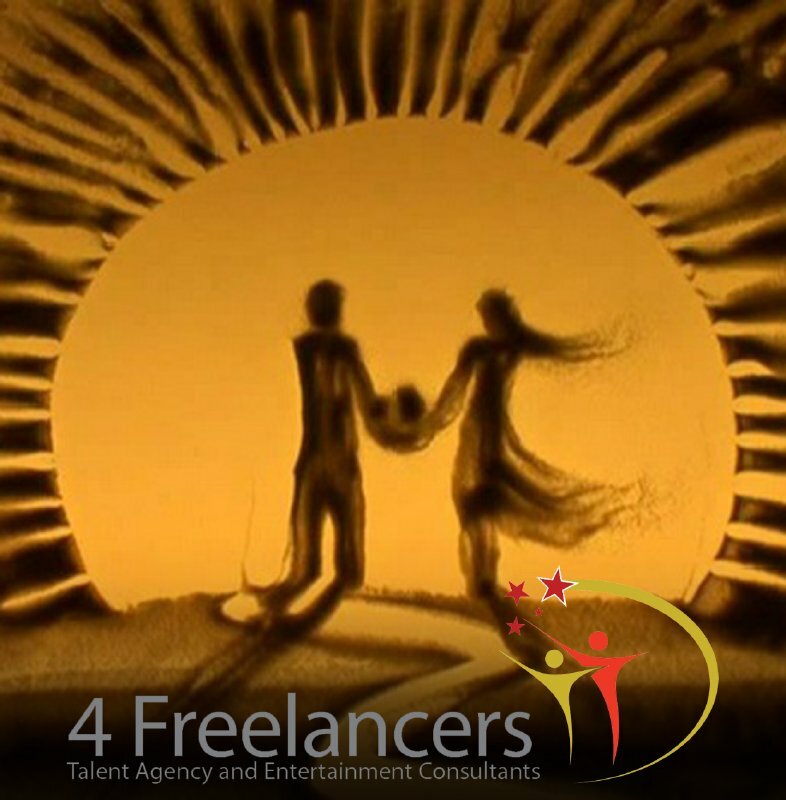 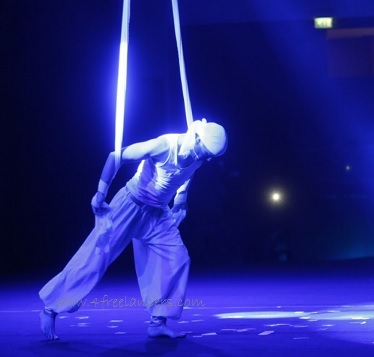 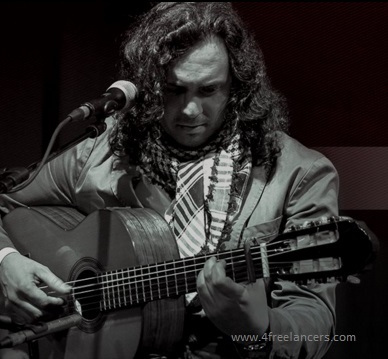 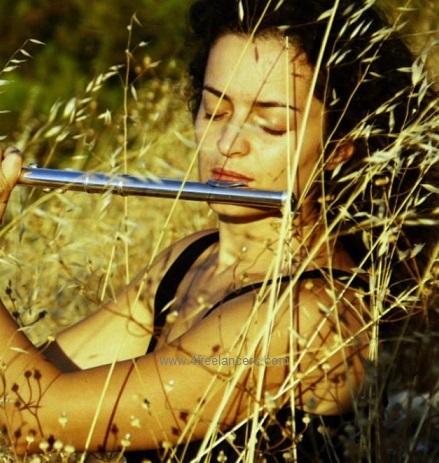 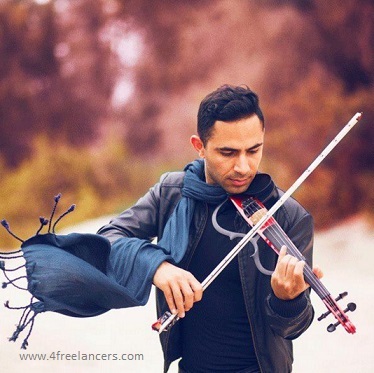 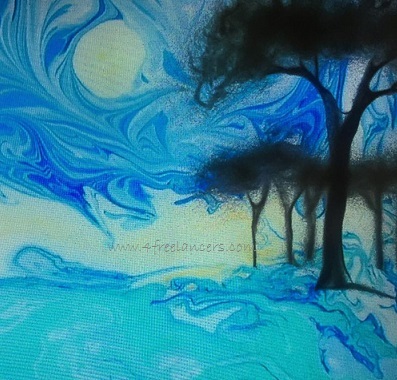 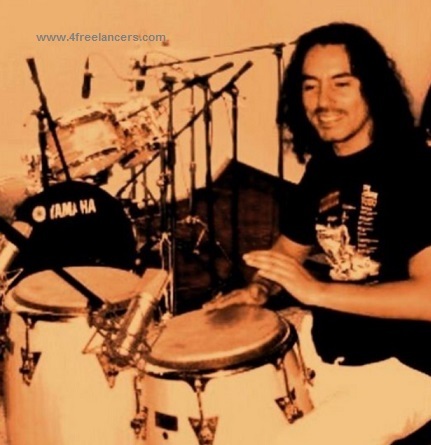 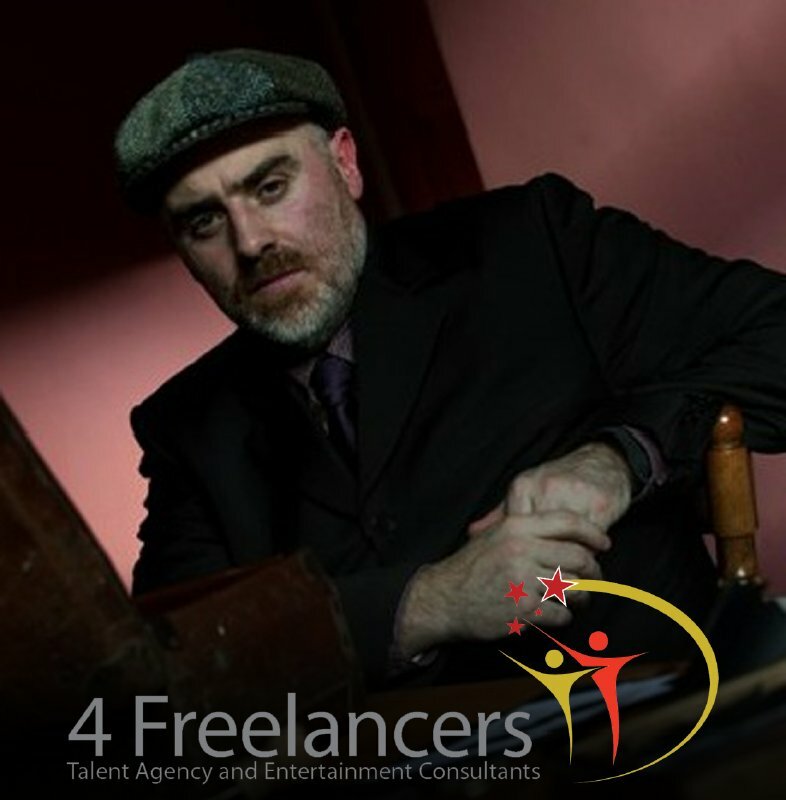 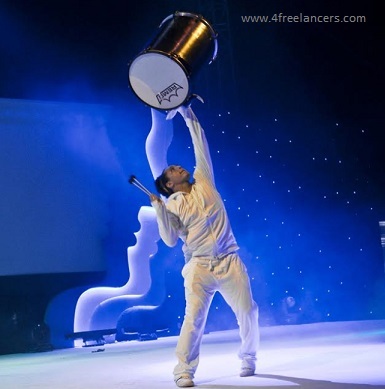 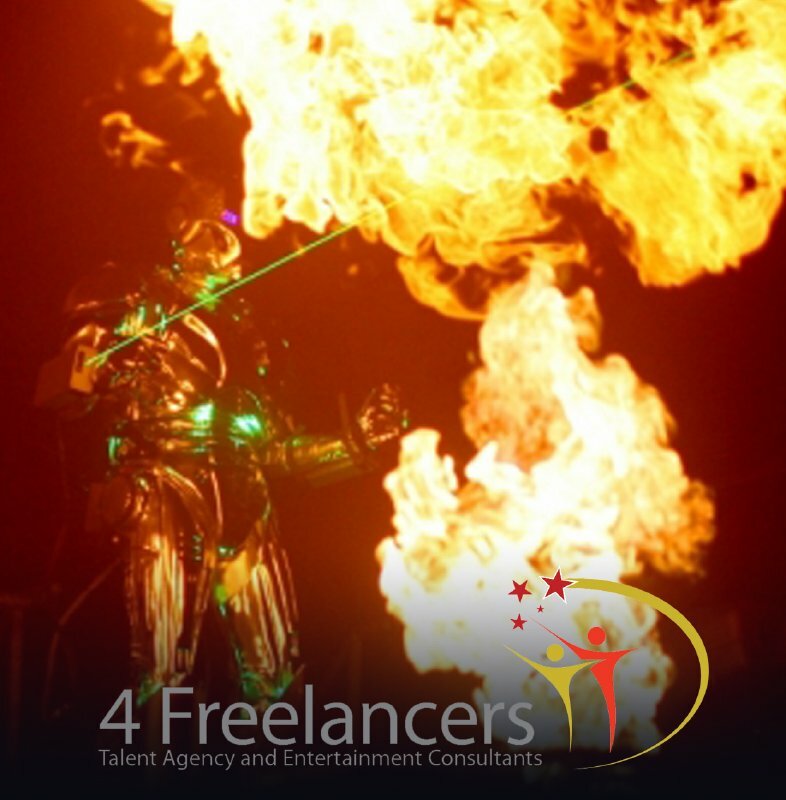 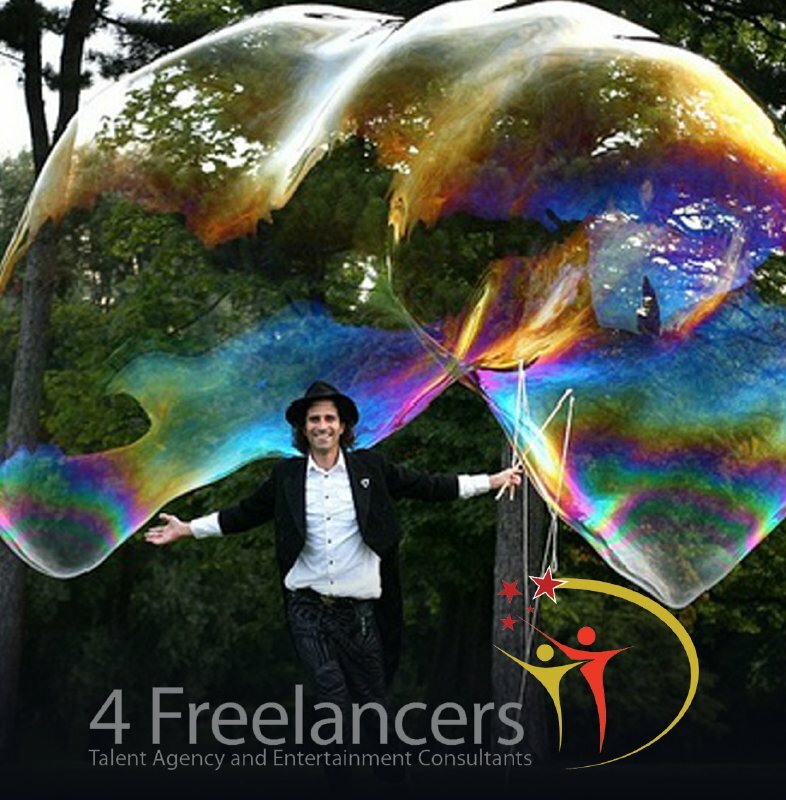 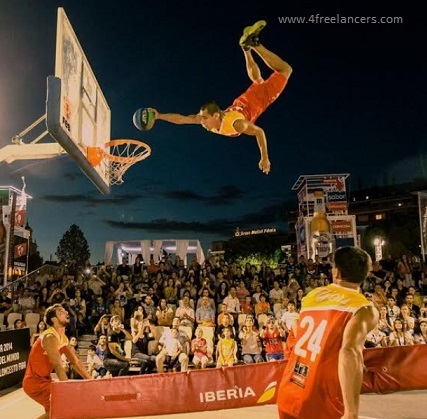 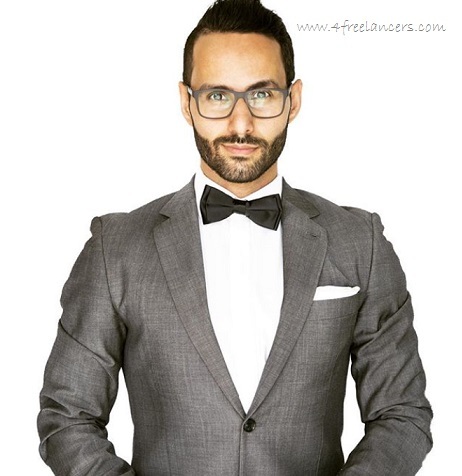 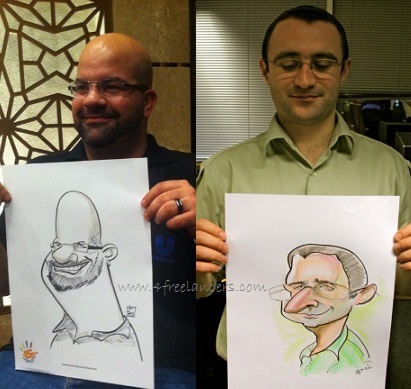 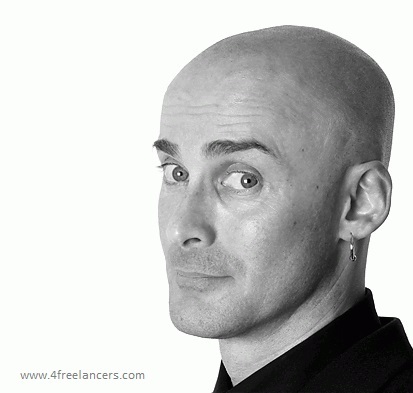 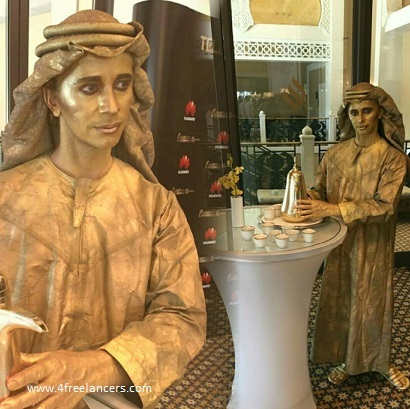 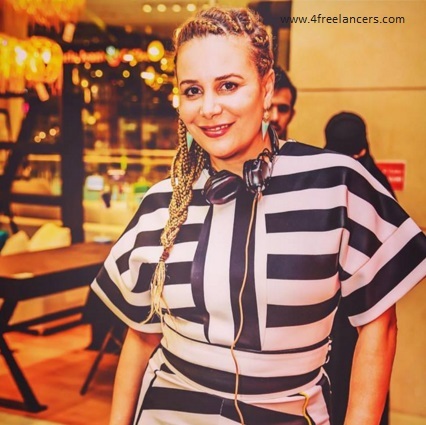 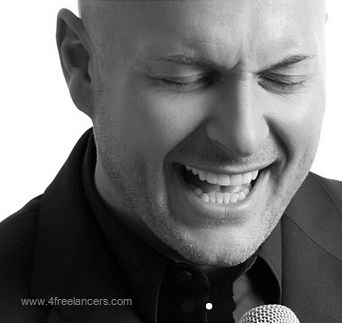 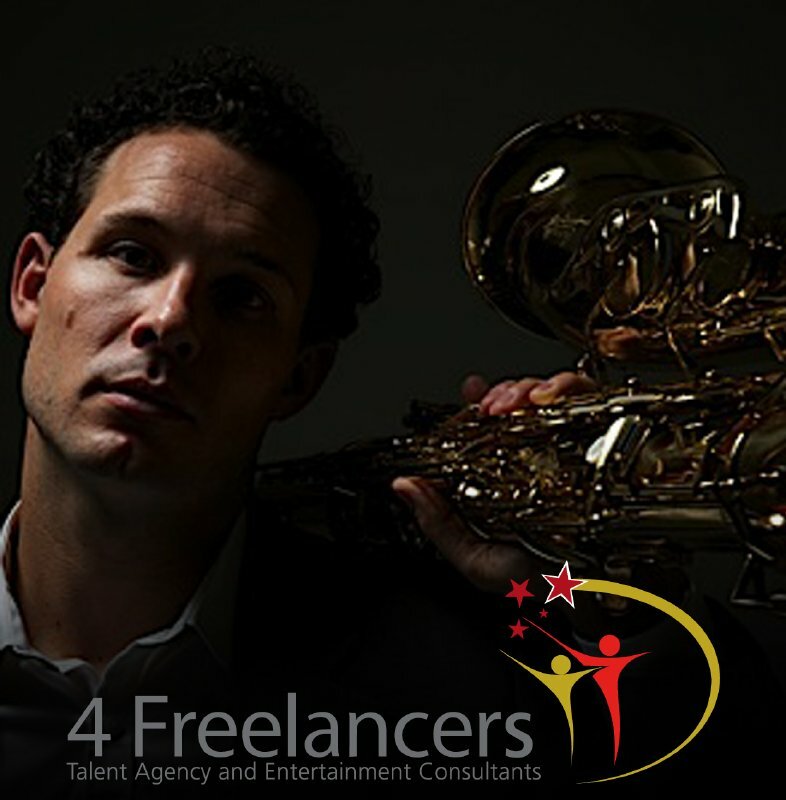 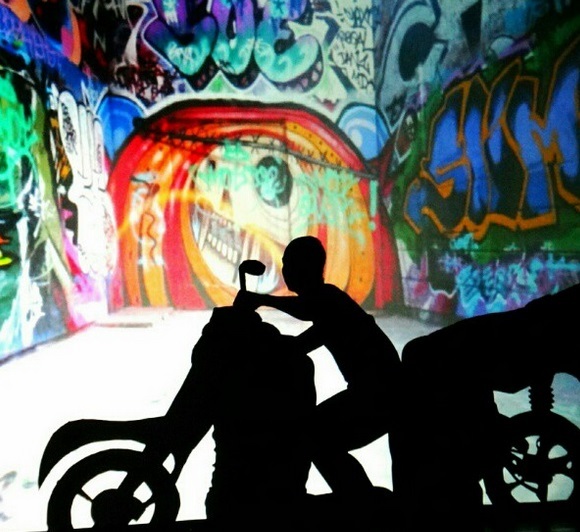 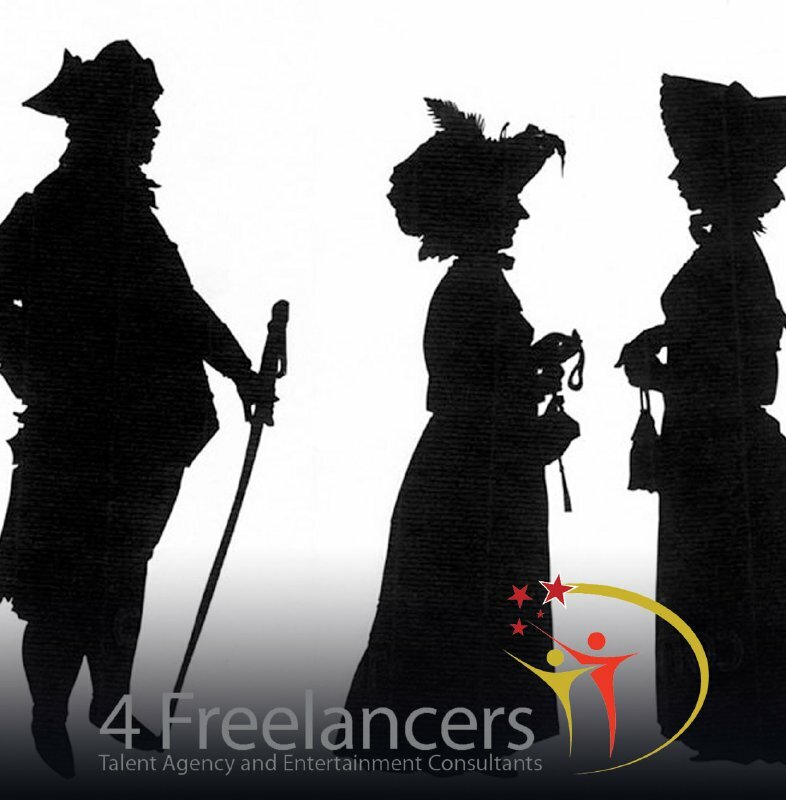 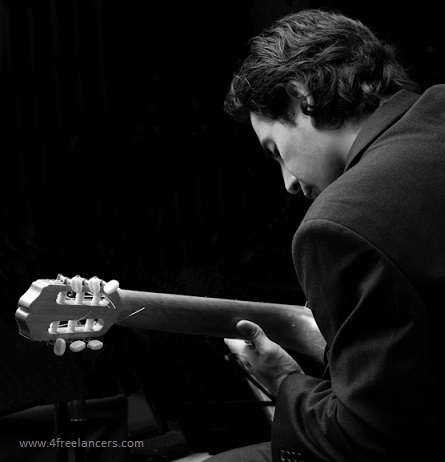 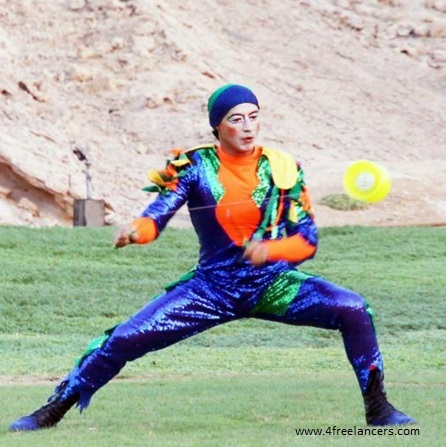 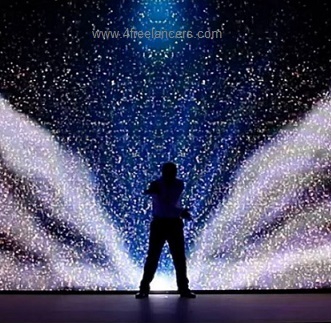 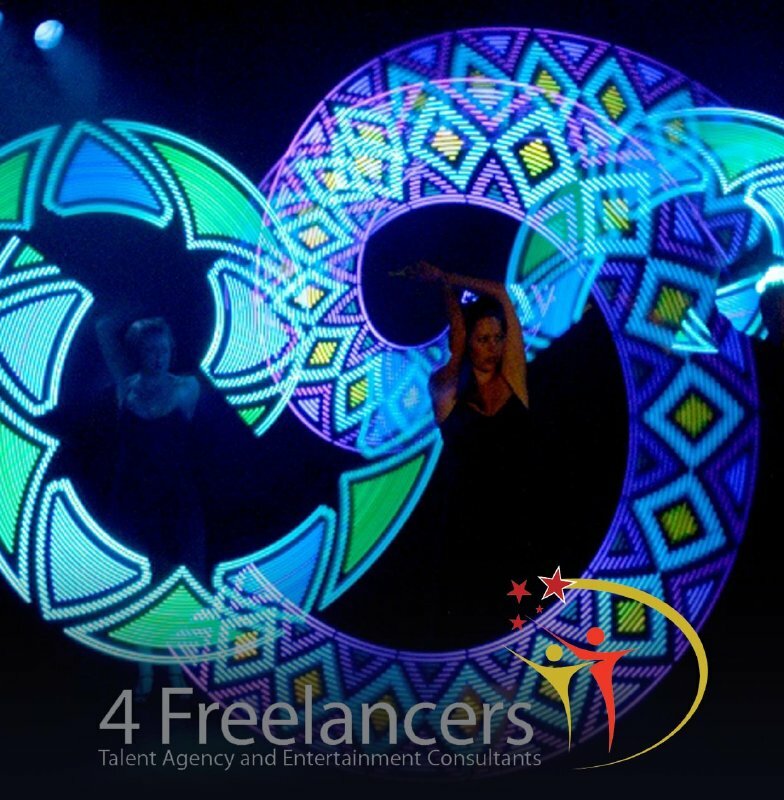 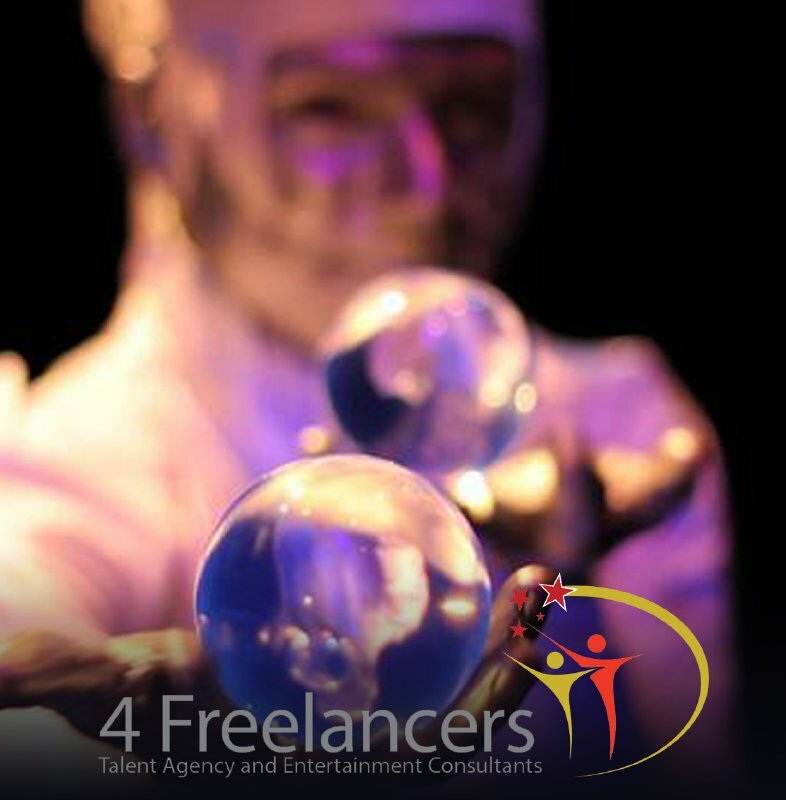 4Freelancers gathers the most extensive and impressive portfolio of performers in the GCC and worldwide. 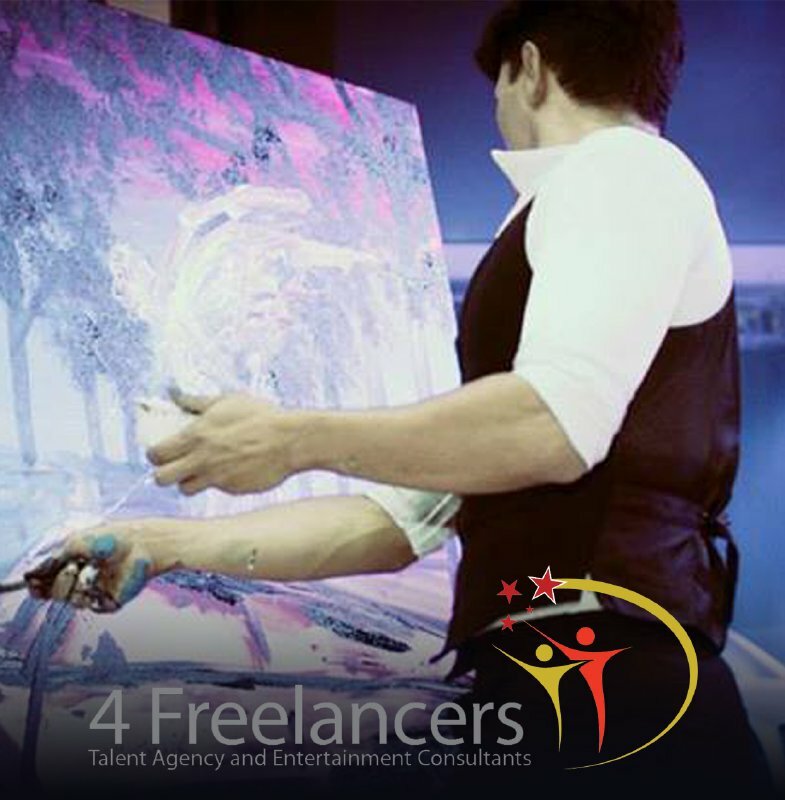 If variety, creativity and expertise are what you seek, you need to look no further! 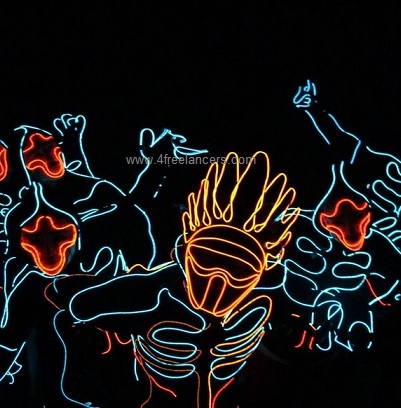 You ask, we've got it!